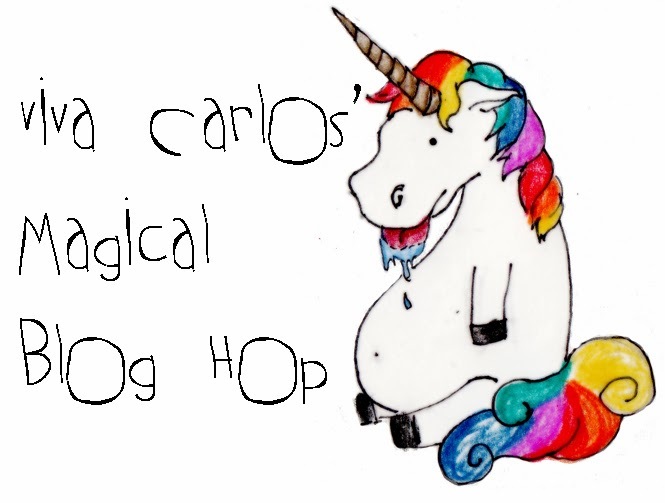 L. from Viva Carlos asks: What is 1 unpopular horsey opinion you have? And I know the theory of evolution makes sense. If it didn’t, there wouldn’t be that many people believing it. But here’s the thing: stuff doesn’t have to make sense to us to be true. Does it make sense, to the average human being, that the world is made up of tiny spinning particles called atoms, even though it looks pretty solid and stationary? No, but we still believe it. We believe it because we trust the people who told us that it does. That’s why I believe that horses were created, handmade with love, each hair and fibre individually and perfectly crafted by the hands of my King. Because He told me it is so, and I trust Him. I don’t know why horses have ergots and chestnuts or why the untrue theory of evolution makes sense, but when you know Him you don’t have to ask. Sometimes I even feel that it’s an insult to horses to believe they happened by accident. Something this fiery, this exuberant, this spirited, and this wonderful is too noble a creature to have plopped into the world by mere chance. 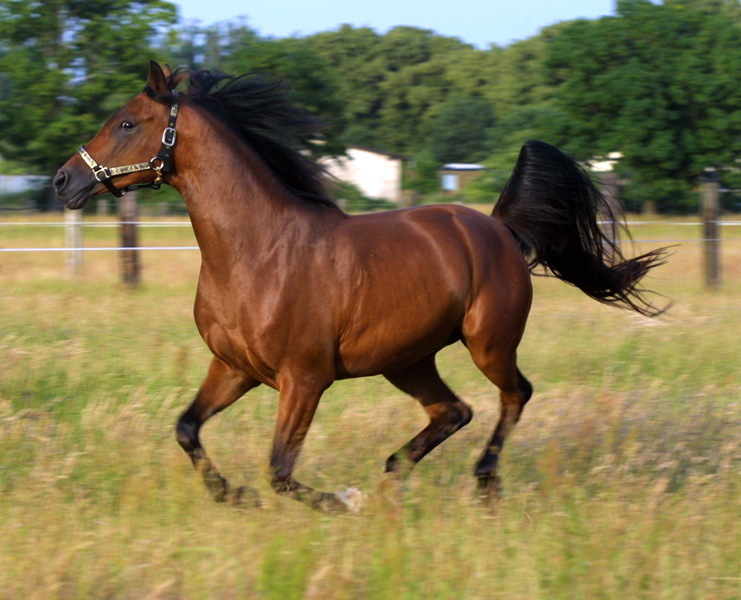 When a horse runs you can see the love of his Creator in the smooth sleek lines of his muscles. When a horse neighs you can hear the echoes of the laughter of our King. 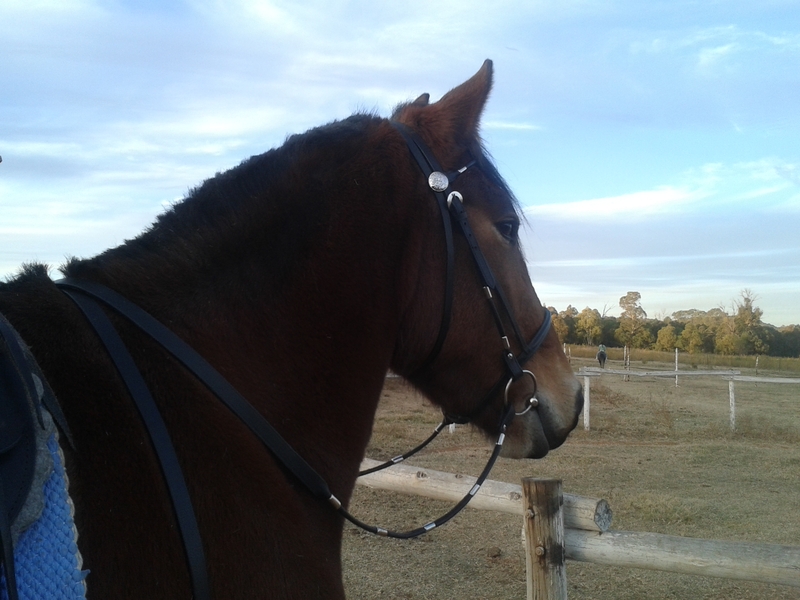 Horses were created: dazzlingly, lovingly, beautifully. 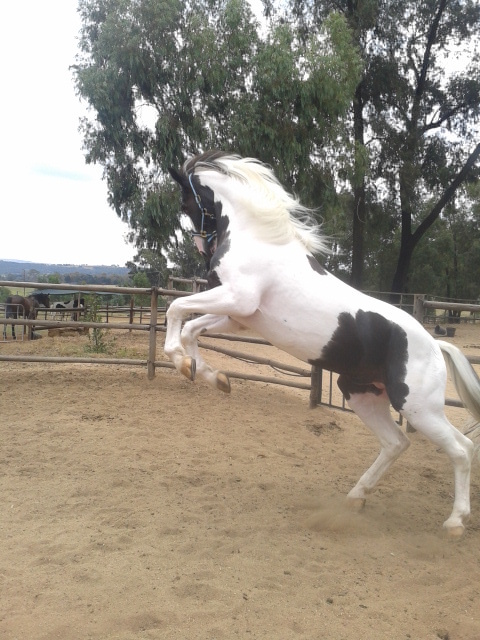 And when I watch a horse fling up his head and tail and run with that flame-mimicking air-ripping heart-stopping gravity-denying grace, every line of his body screaming of his joy, I see the handiwork of God. Perhaps this is not a very coherent argument, and it probably doesn’t make sense to a lot of people, but that’s okay. You might even think I’m a bit on the crazy side. That’s okay, too. You’ll only understand if you choose to love Him. Oh well said, Firn, well said!! It never ceases to amaze me that the so-called big ban proponents aren’t able to tell you what caused the big bang or where the “thing” that caused the big bang came from? It doesn’t make a whole lot of sense to me either, Lyn!